In the heart of Europe and European Union, we have listed the workplaces for urban planners, architects, landscape architects, cartographers, experts of environement and biodiversity, transport or housing in Brussels. 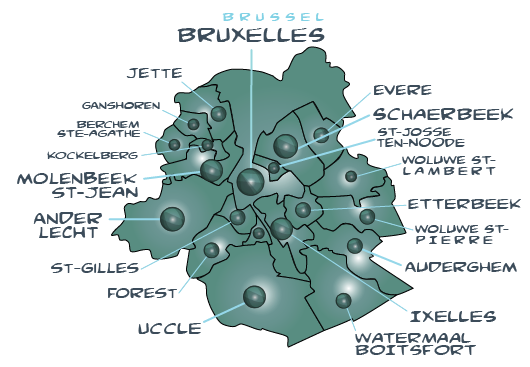 The Urban planning directory of Brussels (Urbannuaire de Bruxelles) reveals the main institutions, associations or companies in the fields of urban planning, landscape, geografic sciences in Brussels. 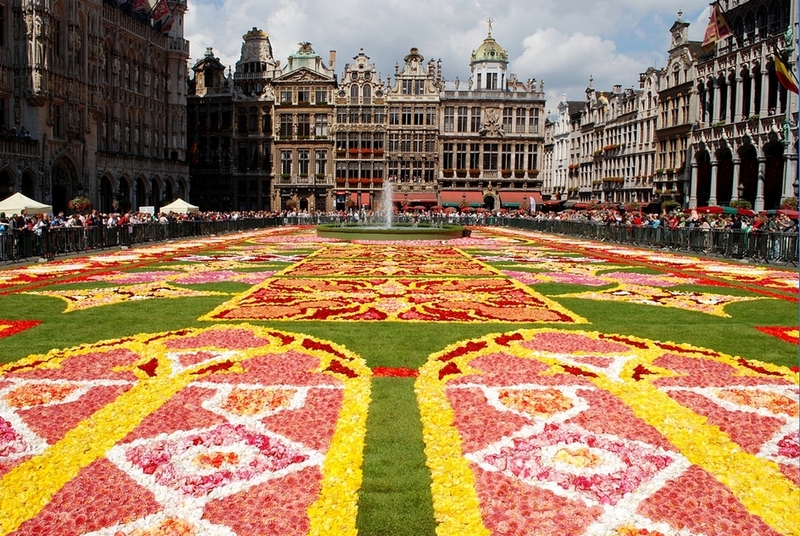 More than 300 agencies are listed in Brussels within this ebook which has been updated in 2018.